Guardian Pool service technicians are fully trained and certified to install and repair any swimming pool or spa equipment part for you property. Our experience enables us to recommend the right solution the first time and we supervise all our work to ensure quality results. Our knowledgeable team will give you the peace of mind you expect and the quality you deserve. Basically, we do it all! 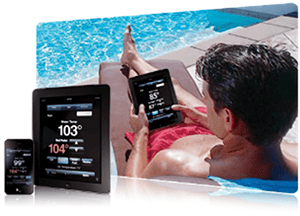 Give us a call and start enjoying your pool again!